An analysis of the Facebook networks of trouble-making youngsters by the Amsterdam city authorities constituted a breach of privacy and should have been reported to privacy monitoring body AP, the NRC reports. 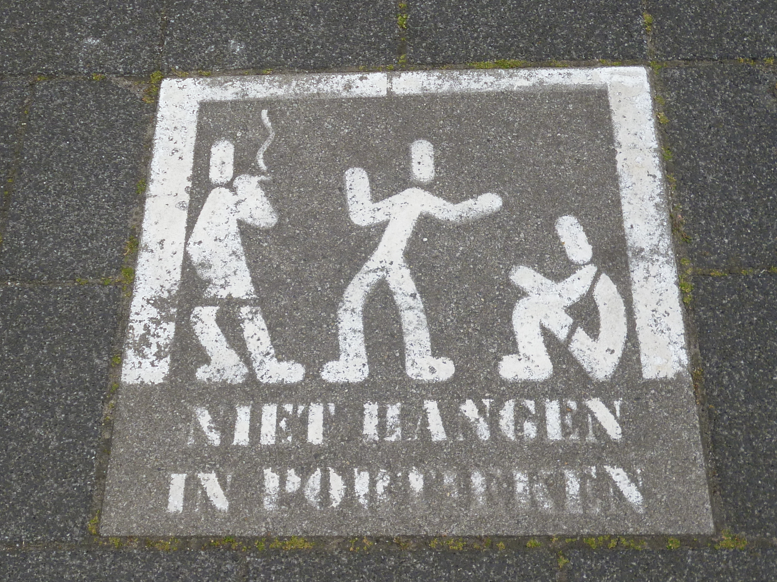 The paper found that in 2015, Amsterdam civil servants decided to build up a picture of the networks of youngsters who hung around on the streets and caused a nuisance in Amsterdam Zuid. By looking at their networks the authorities thought they would gain a better understanding of this group. After an initial investigation by a data company the networks of around 1,200 people were analysed resulting in information the authorities did not have before, for instance about contacts between groups in different parts of the city. However, in a reaction to the paper’s investigation the Autoriteits Persoonsgegevens (AP), which monitors infringements of privacy laws, said that the authorities had a duty to register their activities with the AP and inform the youngsters themselves as well, the paper writes. The AP would then have been able to check whether the data collected were used in a responsible manner. According to new European privacy legislation comes into force on May 25, companies and institutions no longer have to register the processing of personal data with a supervisory body but unauthorised use of the data will still carry fines running into millions of euros, the NRC said.